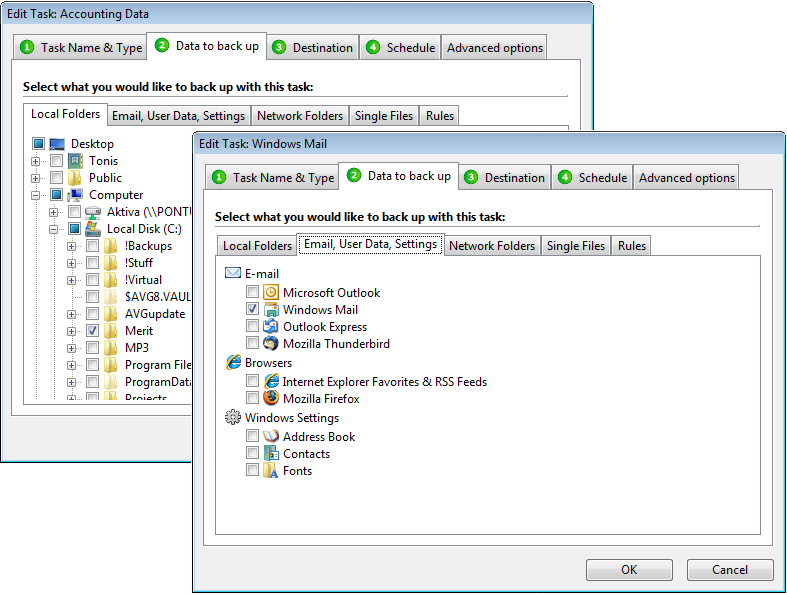 On-premise backup solution that enables users to manage data backup, data security, encryption, data compression, off-site backup, restoration and more with automatic scheduling. 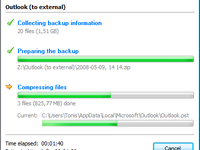 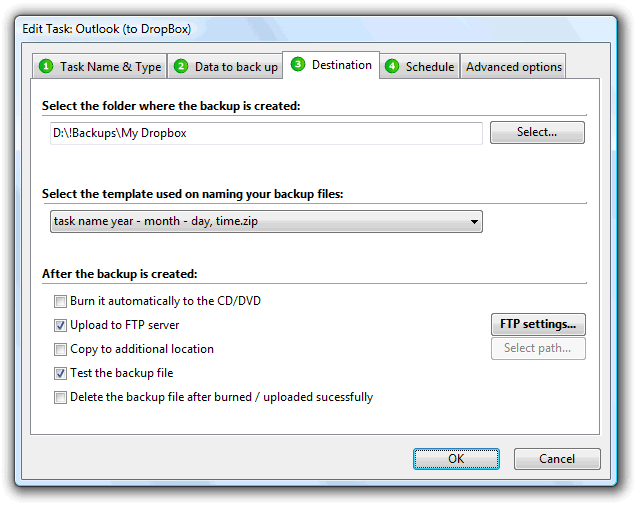 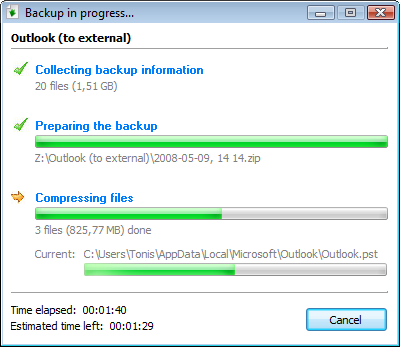 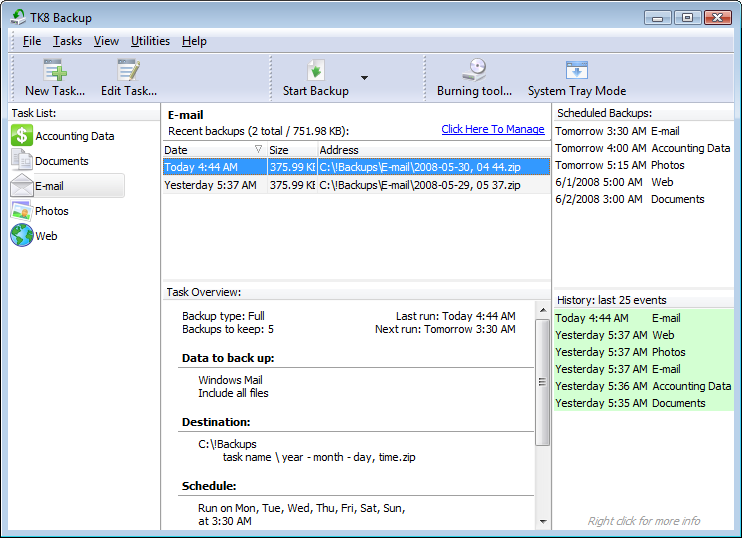 PC backup management software for incremental and differential file backups. 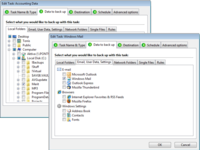 Provides off-site and scheduled backups.